← Sonnedragon Kindle Edition on sale! 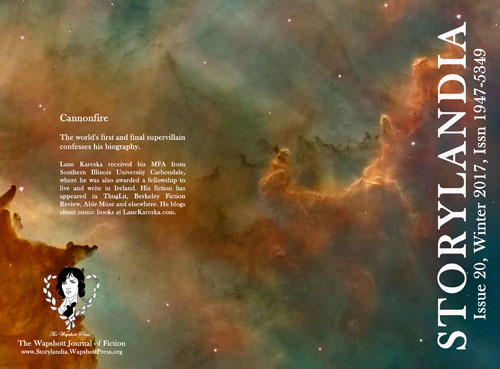 Storylandia 20: Cannonfire now on sale! Posted on January 28, 2017 | Comments Off on Storylandia 20: Cannonfire now on sale! And there’s a Kindle sale starting February 28 and ending March 7, 2017! Don’t miss it at Amazon US and Amazon UK.